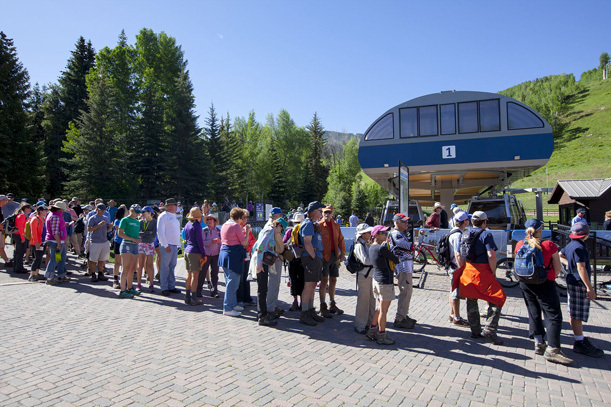 Each summer, Vail puts out the call to the local community and employees to help pick up lost items and litter on Vail Cleanup Day. 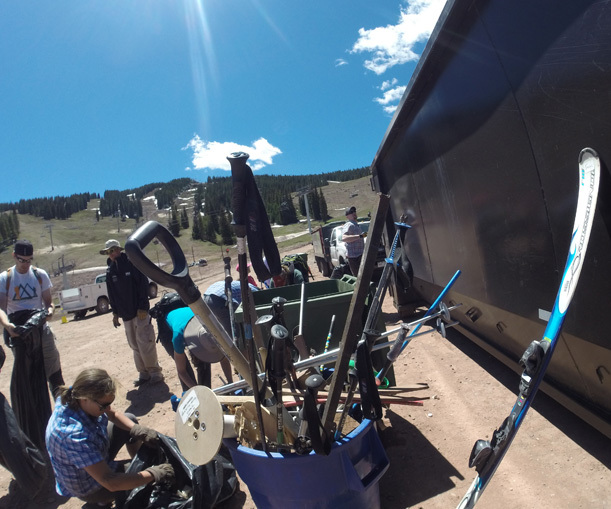 Most of the stuff we find is not glamorous: water bottles, glove warmers, soda cans, chapstick; and we likely only find a fraction of what’s out there. 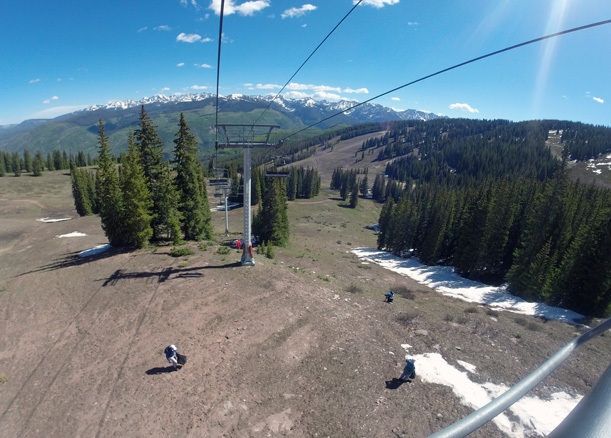 Keep that in mind next time you’re on the mountain and do your best to “pack it in, pack it out!” Between your individual efforts and Vail’s environmental initiatives, we can all do our part to keep the mountain clean year round. 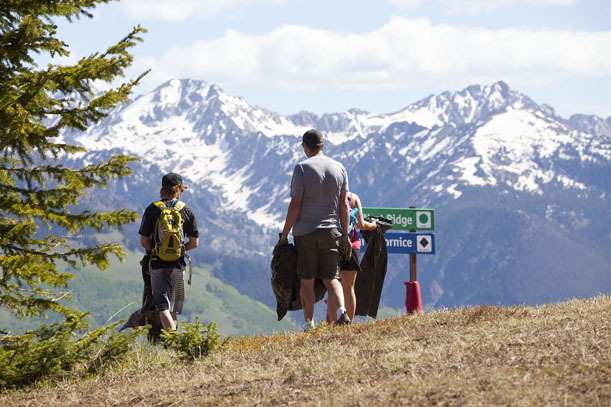 If you have any idea why someone needed to bring a laminated photo from the Wonder Years on the mountain, please let us know in the comment section below! 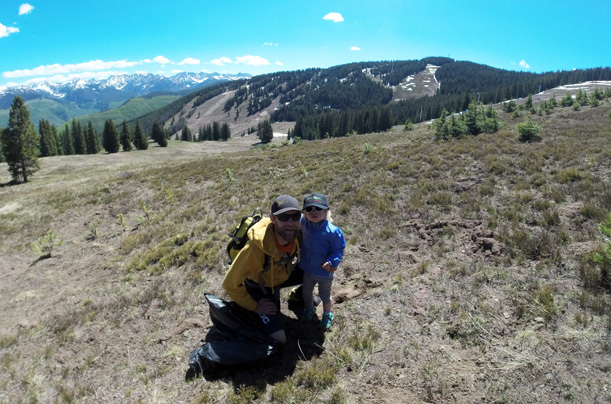 Vail employee Mike and his 2-and-a-half-year-old niece, Paisley, do their part. 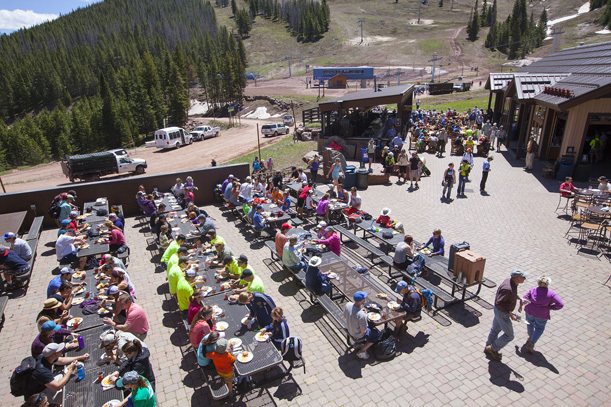 After spreading out across the mountain to collect items, volunteers met back up at Mid-Vail for a complimentary lunch at Sarge’s BBQ.